When well-curated, split releases give listeners a chance to experience the work of two (and sometimes more) bands in a single release. It allows for comparison, synergy and is a bit like attending a live show with multiple bands on the bill. Split Cassette is one of the well-curated splits. 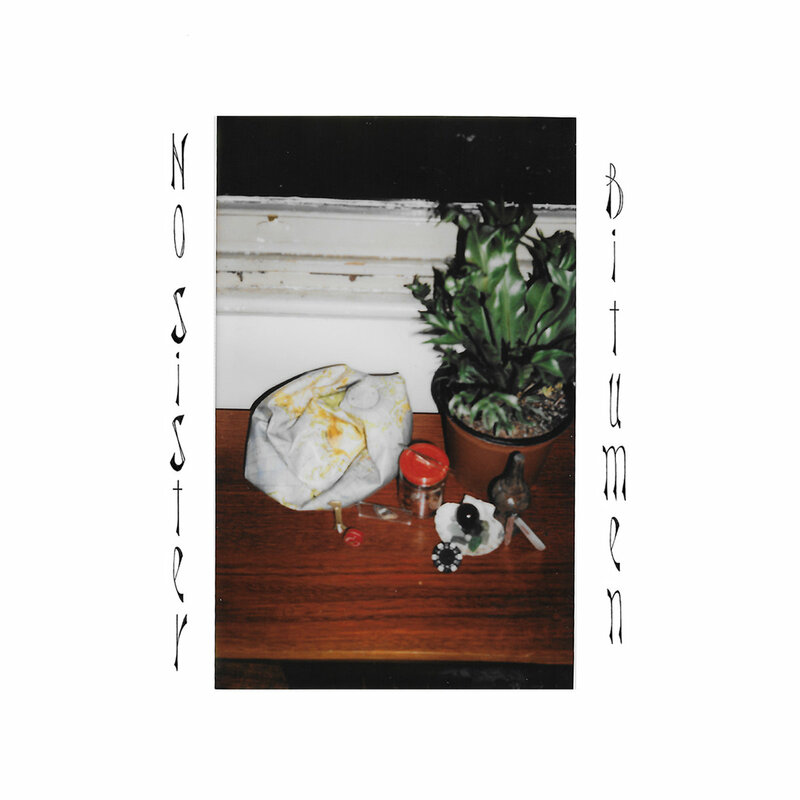 Melbourne bands No Sister and Bitumen each offer two tracks of darkly shaded post-punk with loads of attitude. "Score" and "Perpetuate" from No Sister are sparse and rhythmic, but very intense. Bithumen then blasts us with the ferocious "Honey Hunter" and the massive "Winter Swimmer". This is a highly addictive set of songs, and we urge you to try them out below. Split Cassette is available from Vacant Valley. See the Bandcamp link below, and note that the release is very limited. If you like it, act soon. Vacant Valley isn't Tasmanian, chief.